The winner of Obtuse, a shawl pattern by Annika Barranti, is EntrelaceQueen! 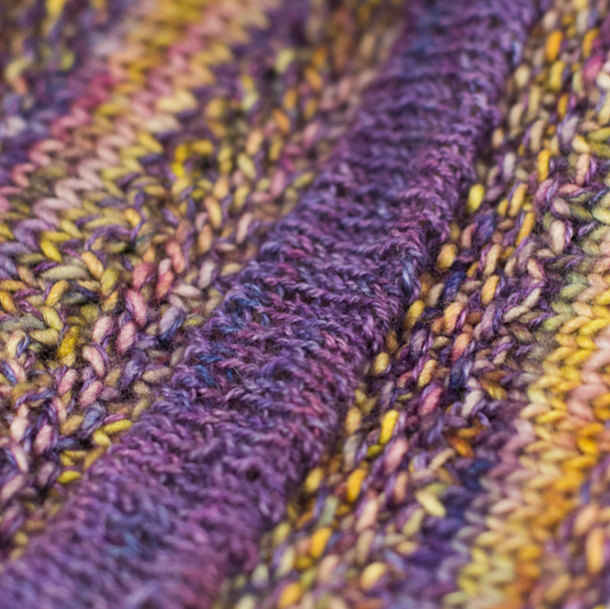 Obtuse is an excellent basic shawl pattern, good for variegated yarns. I hope you enjoy knitting it! I should have made the deadline for all three treasure hunts be last night, but I didn’t think of it in time. So here’s the winners for numbers two and three! Not to mention the answers. I will announce number one tomorrow. Well, and here we come to the third and last of the treasure hunts I’ve put together for the Gift-a-long. I’ve had fun doing this, and I’d venture to guess that you have too, from the responses I’ve been getting! Here is the answer to this puzzle! One of the things I like best about the gift-a-long is the excuse to spend a lot of time looking at other designers’ work. I can’t possibly make everything I see and like, so I’m going to make a few mini treasure hunts for you. For each treasure hunt post I put up, I’ll be giving away a copy of the pattern in question.